The Greek and Roman demigods are nearing their final battle in the popular "Heroes of Olympus" fantasy novel series by Rick Riordan. But another demigod's adventure is just beginning in Rick Riordan's Demigods of Olympus, which is the featured app in this week's edition of Shelf Control. Recently released on the App Store by Disney, Rick Riordan's Demigods of Olympus is an iOS app that brings together all of the eponymous author's works across his bestselling series about the adventures of demigods, offspring of gods and goddesses from Greek and Roman mythology. The app features a digital library where you can purchase and archive e-book editions of the novels in Rick Riordan's "Percy Jackson and the Olympians" (a personal favorite of mine) and "Heroes of Olympus" series, comprising: "The Lightning Thief," "The Sea of Monsters," "The Titan’s Curse," "The Battle of the Labyrinth," "The Last Olympian," "Percy Jackson & the Olympians: The Demigod Files," "The Lost Hero," "The Son of Neptune," "The Mark of Athena," "The House of Hades," and "The Heroes of Olympus: The Demigod Diaries." In addition, the app includes "The Kane Chronicles," Riordan's trilogy of novels about two siblings who are descended from two great pharaohs and forced to contend with Egyptian gods and goddesses. The trilogy includes "The Red Pyramid," "The Throne of Fire," and "The Serpent's Shadow." The two "Percy Jackson"-"Kane Chronicles" crossover stories, "The Son of Sobek" and "The Staff of Serapis," are also included in Rick Riordan's Demigods of Olympus. "The Heros of Olympus" is set to be completed with the release of "The Blood of Olympus" in October. But as mentioned, another demigod's journey is just about to begin. And that demigod is none other than you. You see, the app also includes two new stories titled "My Two-Headed Guidance Counselor" and "The Library of Deadly Weapons." Reading the former story, which is free, entails answering several quiz questions that help determine your demigod status and personality. The latter story, which is available for a fee, is where the adventure really starts. "The Demigods series is personalized for each reader. Everything—from your strengths and weaknesses to the identity of your godly parent—is customized for you," Disney teases. "As you read, you'll enter information and makes choices ... but you'll also face the consequences." 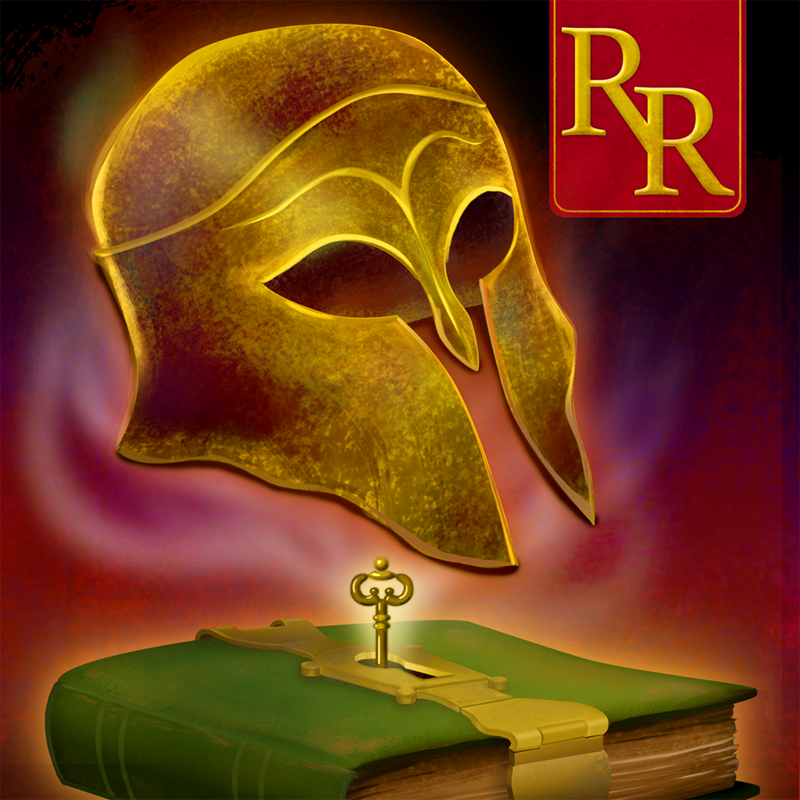 Compatible with iPhone, iPod touch, and iPad running iOS 6.0 or later, Rick Riordan's Demigods of Olympus is available now on the App Store for free, with in-app purchases offered for unlocking titles in the e-book library. 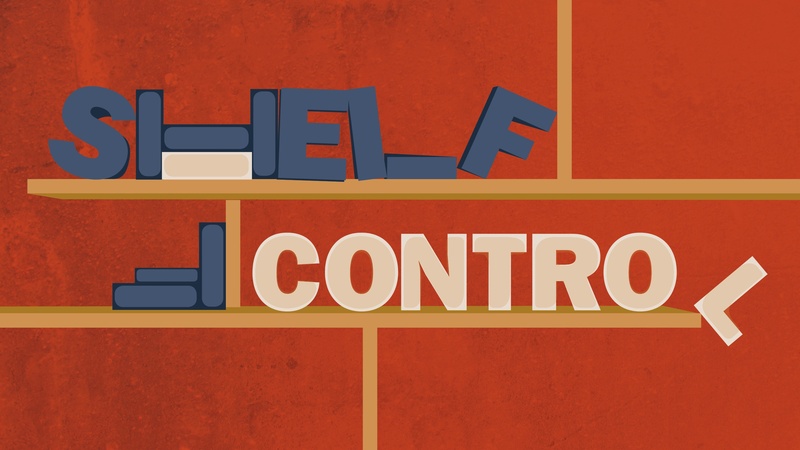 As always, if you have suggestions for Shelf Control, please feel free to email me at [email protected] or simply leave a comment below.